movie with the title Fairy Tail - Season 4, story about Lucy is a 17-year-old girl, who wants to be a full-fledged mage. One day when visiting Harujion Town, she meets Natsu, a young man who gets sick easily by any type of transportation. 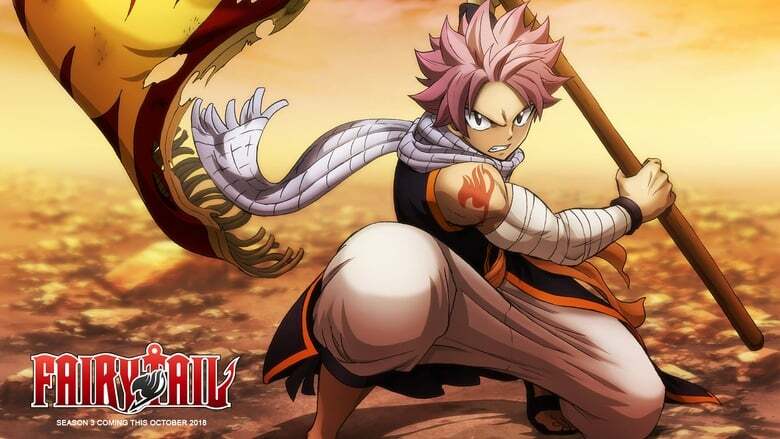 But Natsu isn't just any ordinary kid, he's a member of one of the world's most infamous mage guilds: Fairy Tail.